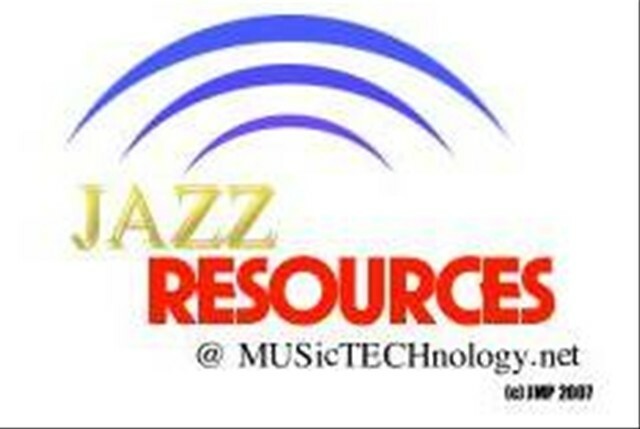 There are many [tag]jazz[/tag] [tag]resources[/tag] available online ranging from radio stations to jazz [tag]theory[/tag] primers. Below is a list of many of the sites, I find useful. Let me know if you have any others you use frequently or like. Almost of the sites that I have listed are [tag]free[/tag] to use personally and within the classroom. A list complied by Brian Tung containing the birth dates of many of the jazz greats. 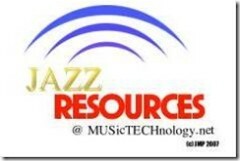 Preserving jazz history by documenting the origins of the standards. Excellent RESOURCE!